Buy and Hold! Outstanding opportunity for all you savvy investors to own a unique tri-plex in a Prime Location. This property is ideal for an investor looking to add to his/her portfolio. 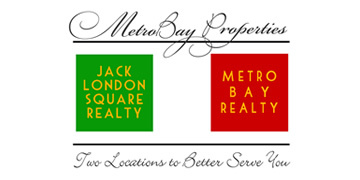 The location is everything: Close to downtown Oakland and Emeryville! 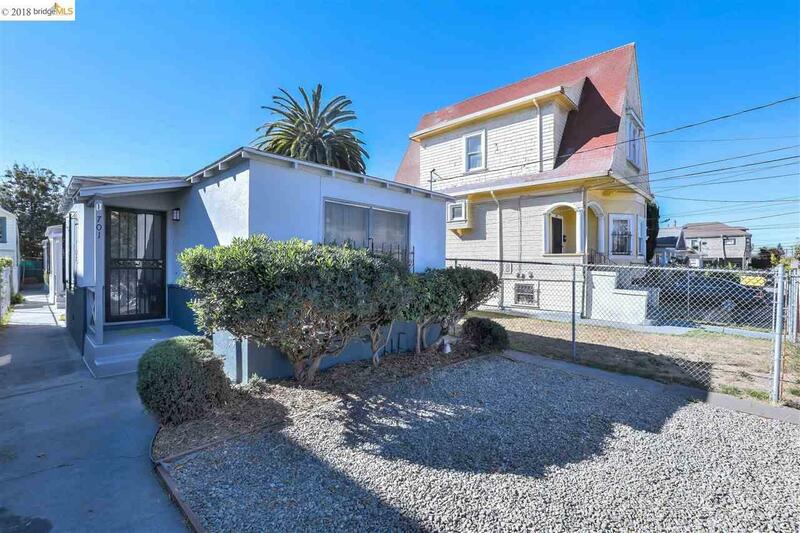 This tri-plex is minutes away from Interstate 580, 880 and Highway 24. The property is well maintained and has new exterior paint. Each unit has their own separate gas, electric, and water meters. Do not miss this one!